The Tournament Organiser for this event is Janice Stother. 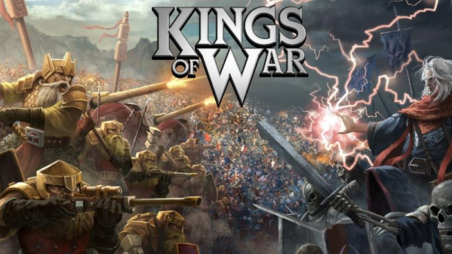 Games will be played using the Kings of War 2nd Edition (2015) with all the changes from Clash of Kings 2019. A copy of the Kings of War 2nd edition rulebook and any supplements that you are using. 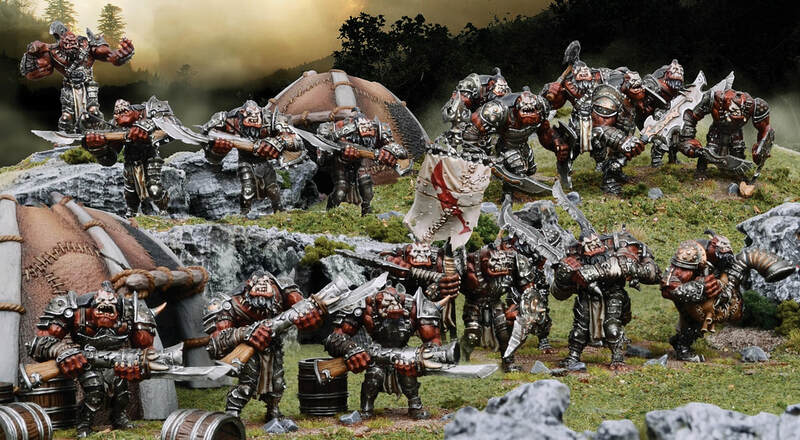 You may include an allied force from a single other army worth up to 650 points as part of your 2600 point list. You may not use Good allies if your alignment is Evil and vice versa. Allied armies may not have any duplicate Hero, Monster or War Engine units and may not take any Artefacts.